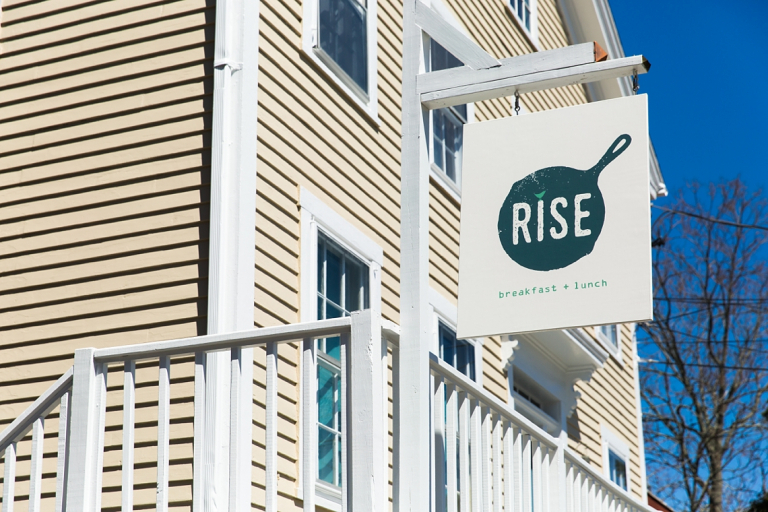 Opened in 2016 by owner Melody Pere, RISE is a breakfast and lunch spot that uses locally sourced, quality ingredients. 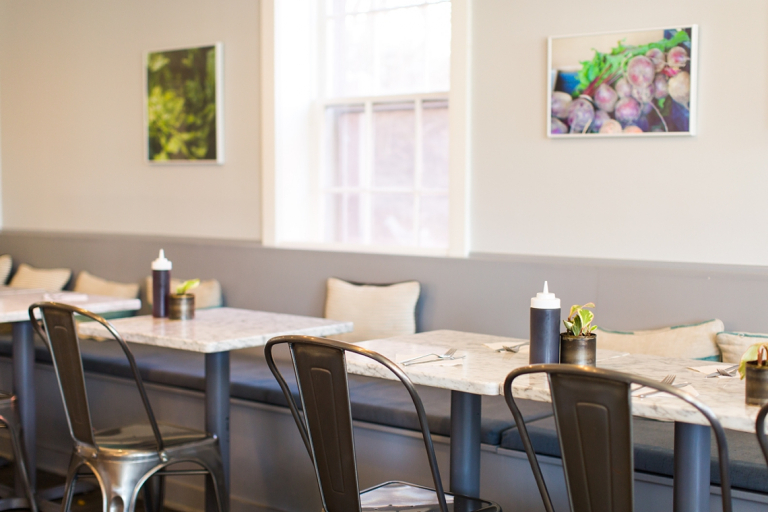 With only twenty-two seats, the intimate restaurant is a cozy and bright space in the heart of downtown Mystic. 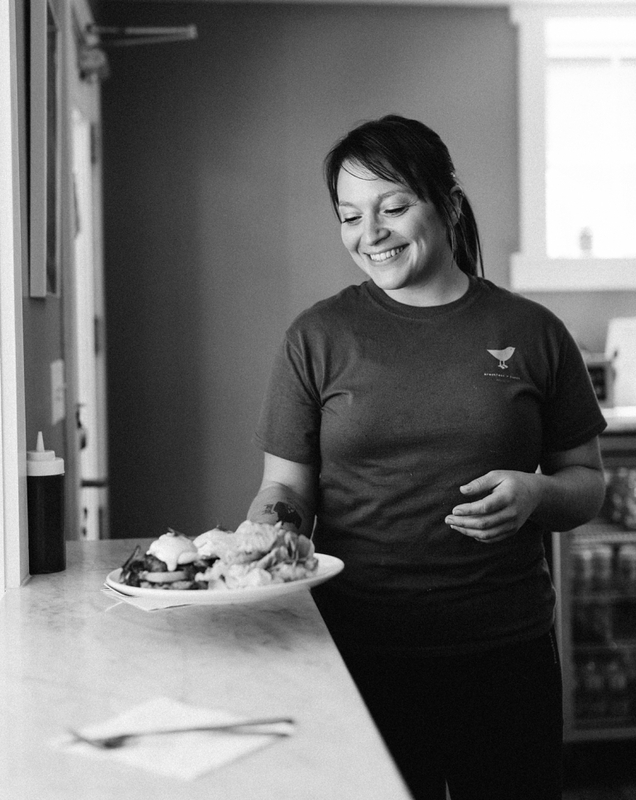 Locals and visitors alike frequent the restaurant, especially for her buttermilk pancakes using Farm to Hearth milled grains. 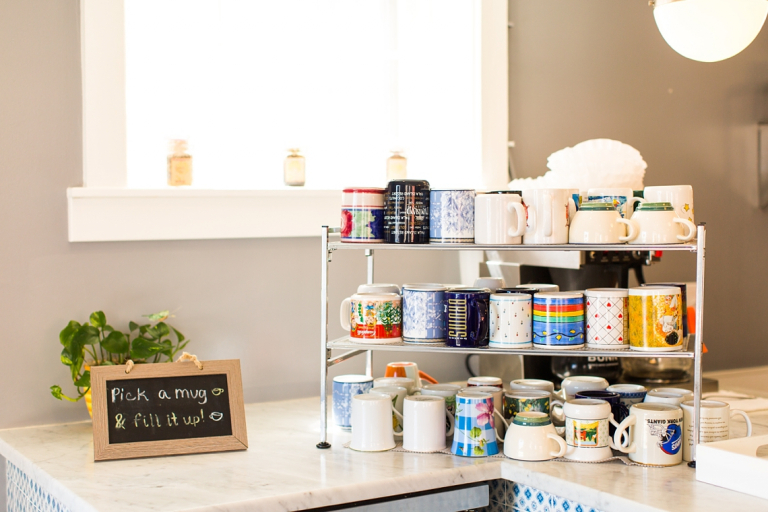 Other items on the menu include the Little Mel, an egg, bacon and cheddar breakfast sandwich with house made aioli and greens on an English muffin; and the naturally gluten free Tronmonster, with home fries, bacon, sausage, cheddar cheese, scallions, sour cream and a sunny side up egg. 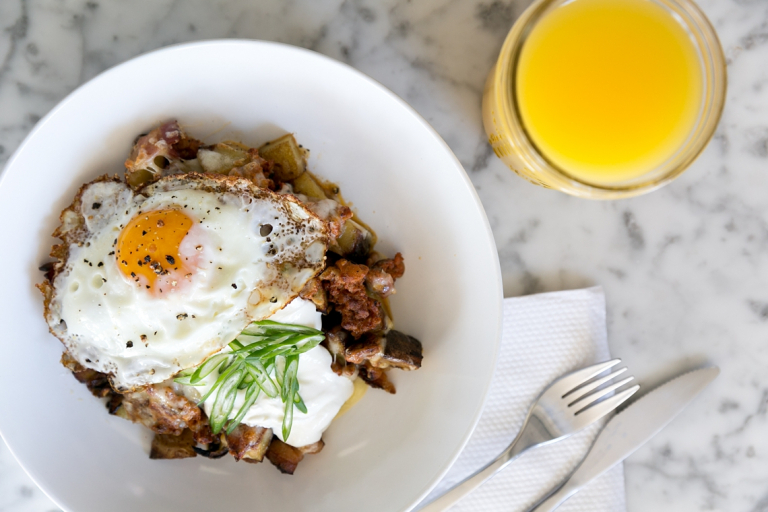 If you’re looking for an official brunch, the good news is that RISE is BYOB!